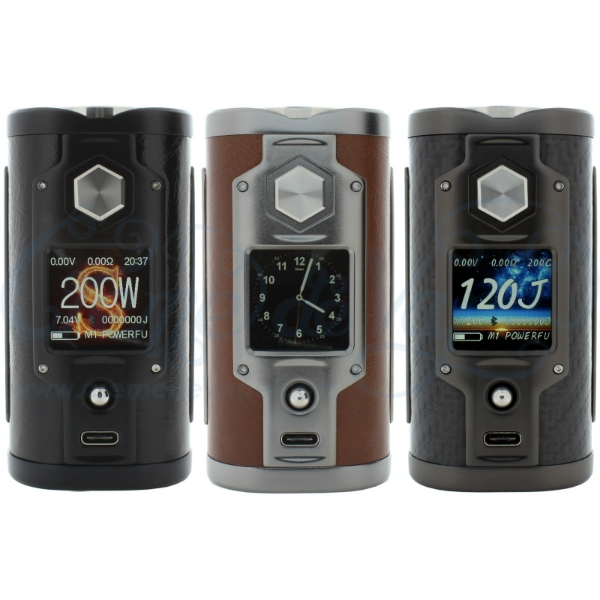 The YiHi SX mini G Class mod represents the future of mod technology. Integrating a YiHi SX550J chipset, this innovative mod brings vapers much anticipated improvements. 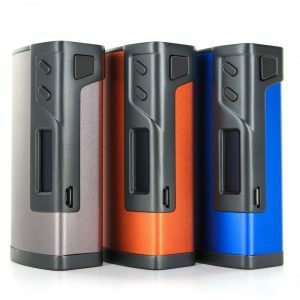 The YiHi SX mini G Class mod represents the future of mod technology. Integrating a YiHi SX550J chipset, this innovative mod brings vapers much anticipated improvements. The SX mini G Class mod has been manufactured to handle pin-point accuracy and extreme customization. 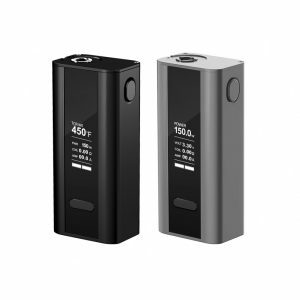 It gets power from dual 18650 batteries allowing to produce up to 200W power output and supports SS, Ti, and Ni coil types. What is more, this device features a unique SXi-Q Taste Curve Control System. It gives vapers an opportunity to experience the variety of draw options. Thanks to this system, you will also have a complete grasp of the temperature control output with both Joule and degree TCR options. As well, you can save 5 separate curve settings in order to stay in line with your preferences. It will be true to say that the YiHi SX mini G Class Mod is a new era of color display and Bluetooth technology. An advanced Bluetooth technology allows adjusting all the settings on your smartphone. Also, you can change your settings using a little joystick developed for easy navigation. What concerns the OLED screen, it boasts high clarity and bright color. It clearly displays the data you need. Speaking about the design of the mod, we have to say that it is just amazing. Stylish chassis with a large display in front of the mod. It looks aesthetically appealing. 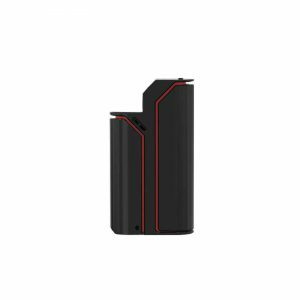 The YiHi SX mini G Class box mod comes in a limited Kevlar series. You can choose Kevlar Red, Kevlar Navy or Kevlar Black. Also, there are Brown Leather and Carbon Fiber options. By the way, this powerful, efficient, and classy mod is at the same time very safe because features many protective functions. Don’t miss such an offer! Expensive but worth every single dollar.